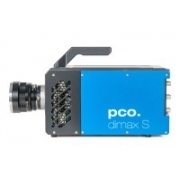 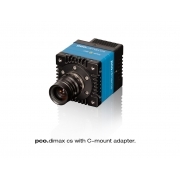 The pco.dimax HD series combines advanced CMOS and camera technology. 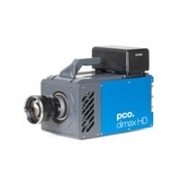 High light sensitivity and best dynamic range complement each other to brilliant Full-HD images – with frame rates more than 2000 fps. 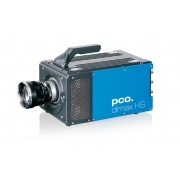 Especially for automotive car safety tests the HD+ version with 1920 x 1440 pixels offers an aspect ratio of 4:3 to display full scale crash- or sledge testing scenarios. 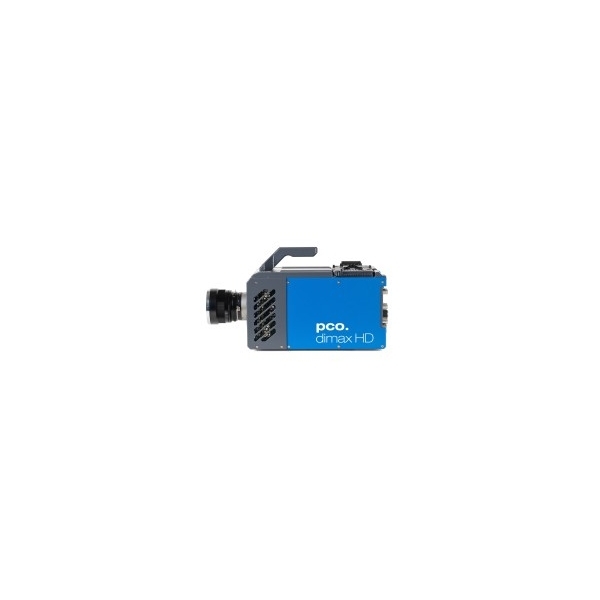 Both models provide a variety of trigger options and synchronization possibilities.